Which narrowed arteries or heart valves should we open up? 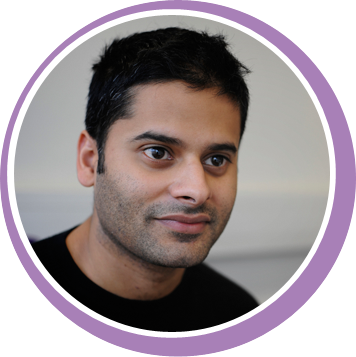 Sayan Sen is a Cardiology Specialist Registrar and MRC Clinical Research Training Fellow undertaking a PhD investigating how narrowing of these arteries and heart valves effect how blood flows in the blood vessels that supply the heart. 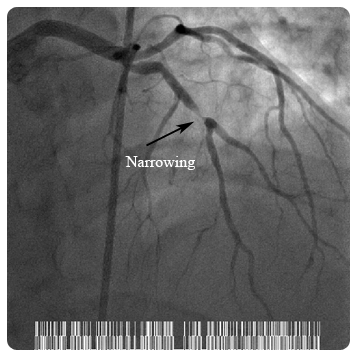 Chest pain and shortness of breath can be caused by narrowing of the blood vessels that supply the heart or narrowing of the heart valves (in particular the aortic valve). 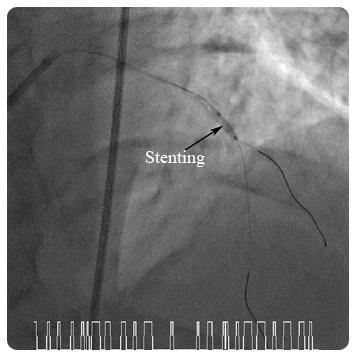 Cardiologists often treat these patients with metal stents or valve stents that open the narrowing. This has been shown to improve symptoms in these patients and in emergency situations save lives. 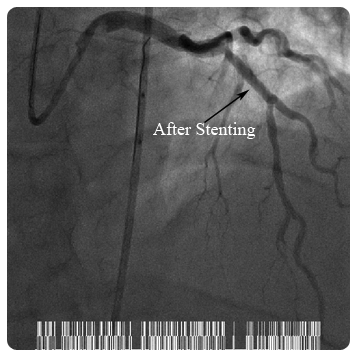 However, not all narrowings need stents. Identifying which patients need treatment and when they need treatment is important not only for the management of the patient but also to ensure the best use of the resources of the healthcare system.